Samsung has just announced a new member of their Galaxy S4 line, the new Galaxy S4 Active. 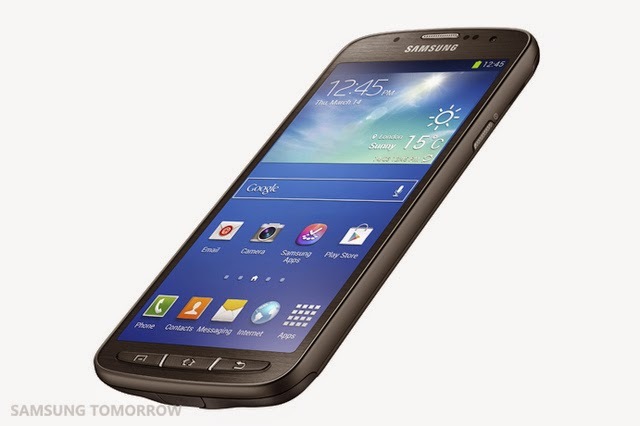 The Galaxy S4 Active, has a IP67 which means the device is both dust and waterproof u to a depth of 1 metre for 30 minutes. 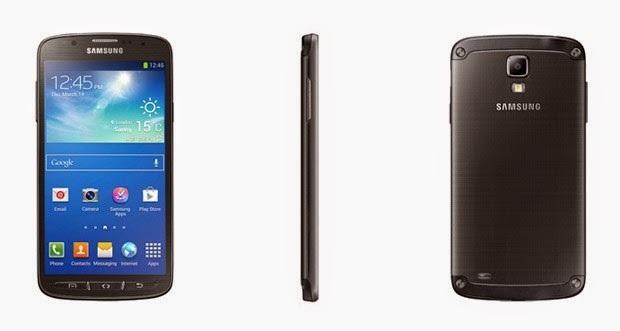 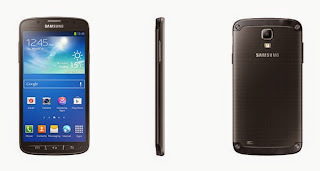 The Galaxy S4 Active has a 5 inch LCD HD touchcreen, a 1.9GHz quad core Snapdragon processor, 8 Mega Pixel camera with flash (for underwater shots), 16GB internal memory expandable via microSD slot.